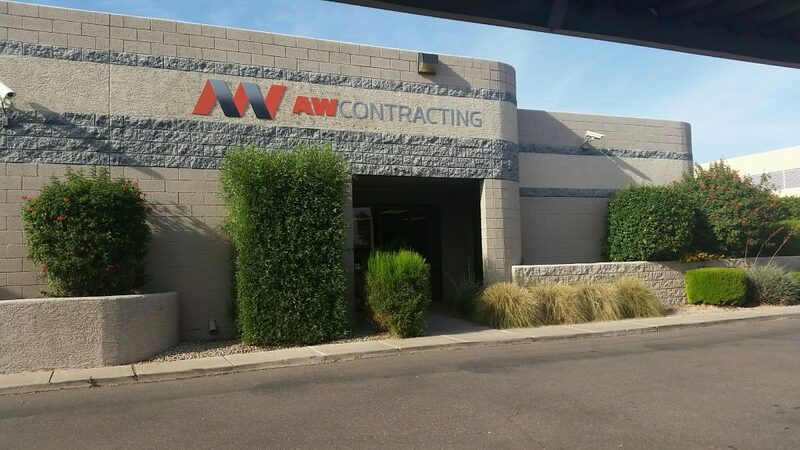 AW Contracting is a traditional contractor that does not broker all services. Our office staff is oriented to pursuing opportunities that require accountability, creativity and efficiency. Our office staff is oriented to pursuing opportunities that require accountability, creativity and efficiency. In the field, we seek talented tradesmen to be part of our team who are capable to self-perform tasks as needed. We look for team members who share our commitment to excellence. The typical AWCC employee is involved in multiple TI projects each year. AW Contracting is an equal opportunity employer.